Conservatories have been back in vogue for some time but with their design brought bang up to date with modern twists. They are no longer just a garden room to use in the summer. 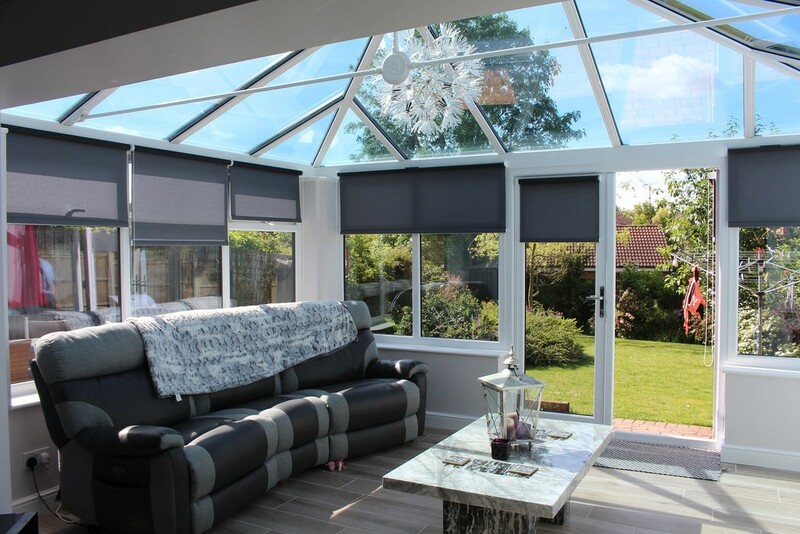 More and more homeowners are choosing to add extra space and value to their properties with a brand spanking new conservatory. So, what are the latest design trends for these previously white UPVC lean-tos? 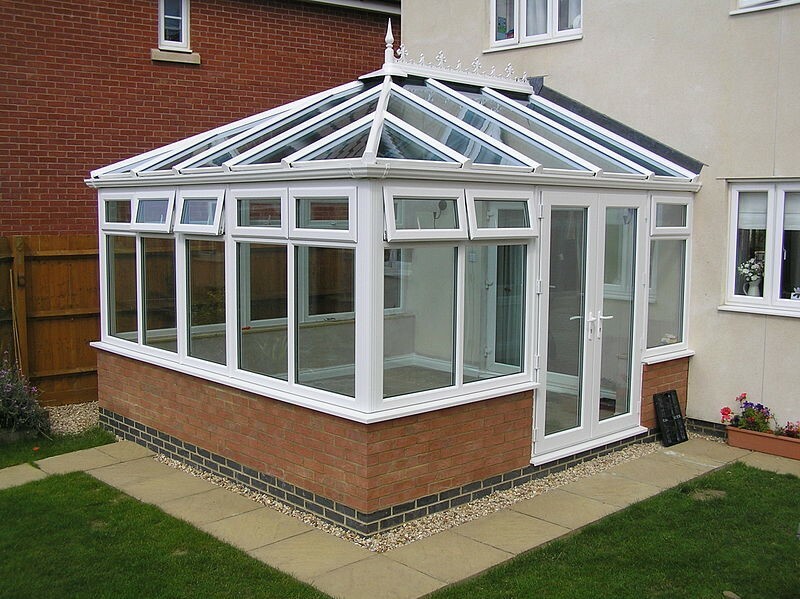 Modern conservatories are manufactured from a range of much higher-quality materials than their older counterparts. The technology for producing glass has come on in leaps and bounds, and popular options include energy-efficient and self-cleaning panels. Alongside improvements in the construction itself, internal fittings like heating have also advanced, with underfloor being a popular option. 2018 saw a rise in the number of people choosing floor-to-ceiling windows and folding or sliding doors. This trend creates an uninterrupted view of the garden and almost allows you to feel like you’re sitting outside. If you’re thinking of looking at new conservatories Worcester based worldofsmile.com/summerhouses-and-sheds provide a good range as well as summerhouses if you prefer to actually be outside. Not sure how much you should pay for a conservatory or what pitfalls you should watch out for? Which? provides some independent expert guidance. Mirrors have long been used by interior designers and homeowners alike to create stunning visual effects and the illusion of space. In 2018 the humble mirror made its way into the conservatory, although its purpose was exactly the same: to create the illusion of space and light. Mirrors, coupled with metallic accessories such as light fittings and accessories, brought the lean-to bang up to date with a contemporary feel. Rattan has been given a major overhaul of late and brought into the 21st century. It’s now stronger than ever with an extended choice of colours and styles available. This range of styles allows you choose a combination of both practical and casual furniture to suit your style and needs. Florals made a comeback in 2018 too, and the conservatory was the perfect place to try out bold, bright patterns. Many homeowners took their conservatory back to its Victorian roots with the addition of lush green foliage used as an integral part of their interior design.